It's update day for The Big Dreams Blogfest hosted by Misha Gericke and myself. Update Day is the day we all meet to share the progress we've made toward our goals. My long term goals are to write a million words and sell 500 ebooks a month. To help me with this, I set smaller goals each month. Get through a second round of edits on thesis novel (I put this aside). Sub 2 stories to Woman's World (I wrote and subbed 2 stories but 1 subbed story was from last month & one story from this month remains unedited). Hit 1000 Twitter followers (This didn't happen but I realized it's hard for me to engage on Twitter because my feed is a giant ad. I'm working on finding readers instead of writers to add to my feed). Get Mailing List Going & Sign 50 Subscribers (This did not happen and sadly it's probably the most important). Publish Before Hope Dawned (My cover artist is not responding to me but I did get edits made and sent it to my editor. It should be ready to go once I have a cover). Write submission package for So You Think You Can Write (I wrote an outline but I'm missing 2 plot points. I'm 20 pages in, but I won't sub until I have 50 solid pages). Writing that helps me realize I accomplished a lot in March, although I didn't accomplish everything. 1. Do Pilates EVERY day. 3. Finish a draft of His First Lady (50 pages of this will be sub package for So You Think You Can Write). What did you accomplish in March? 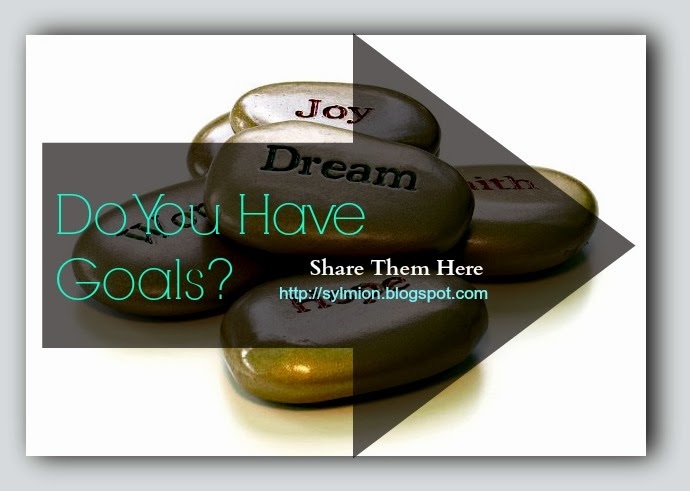 What are your Goals for April? Writers are almost always readers. I did start a Twitter hashtag " #RR #ReaderThuRsday " ages ago, but it never caught on. Feel free to search it and you'll find about 50 tweets that will lead you to plenty of readers, nearly every one who will follow you back.